All programs offered by Etiquette St. Louis use humor to make the material memorable and ultimately more effective. 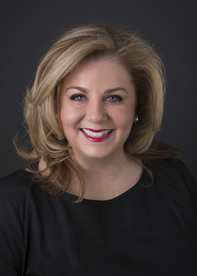 Melenie Broyles founded Etiquette Saint Louis fourteen years ago as a way to emphasize to individuals that having good manners was more than knowing which fork to use. Melenie is married to Rich Broyles, has four children and lives in Chesterfield Missouri. “Etiquette is not about impressing people, it is about using kindness, courtesy, and respect in every part of our daily lives.” Melenie Broyles understands that etiquette is a sensitive topic and has found ways to use humor to make etiquette more fun. Broyles has worked in corporate human resources for 12 years prior to starting Etiquette Saint Louis. After reflecting on her own experience as well as parenting four children, she has seen a real need for programs that encourage self-confidence, poise and good manners. Melenie feels, “Everyone should have the opportunity to feel comfortable in social and business situations”. 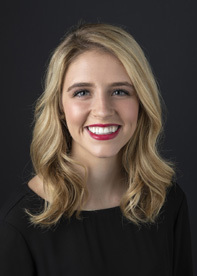 Emily Broyles has joined Etiquette Saint Louis as our Training and Development Coordinator. 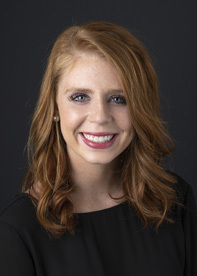 Emily completed her BA in Business and Organizational Communication at the University of Kentucky in 2018. Emily will be coordinating enrollments, class schedules, creating curriculum, and leading various programs. Emily has a unique insight as a recent college graduate to offer our young professionals. Sarah Broyles joined Etiquette Saint Louis in 2018 as a program instructor and has stepped into our Training and Communications Coordinator position. Sarah is currently attending Missouri Baptist University and will be completing her degree in Public Relations and Journalism. Sarah will developing new programming, proposals and leading various programs throughout the organization.